Get on the road to success! 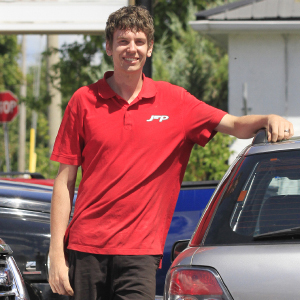 The fast-paced, ever-changing automotive trade could be the perfect career for you. To become an apprentice, you must be registered with the Ministry of Training, Colleges and Universities and work for an employer who accepts full responsibility for your instruction in all aspects of the trade. Your in-class learning is completed at Loyalist. "I am definitely enjoying the program. I’ve learned a lot from my professors and just the hands-on experience itself is really rewarding. It’s a great facility, lots of up-to-date equipment. I am looking forward to my remaining years with Loyalist." "When it came down to hiring, I could relate to the Loyalist grads. It builds a better relationship, knowing that they came from the school where I was taught and knowing what they were taught." 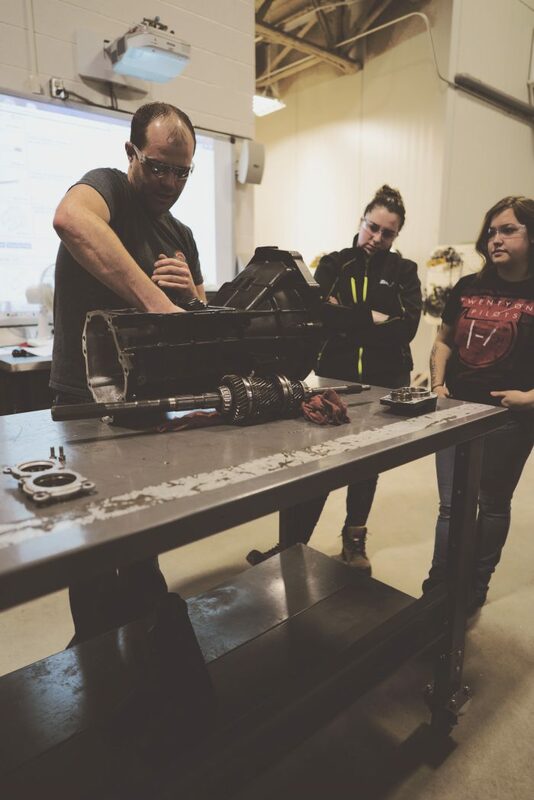 "We’ve done so many projects, I love learning different techniques. We come down to the shop and every job is fun to do. It’s great." 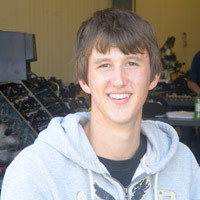 "The apprenticeship program is great. 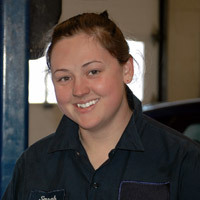 I was able to work full time while completing my classroom components and obtained my licence as an Automotive Service Technician. 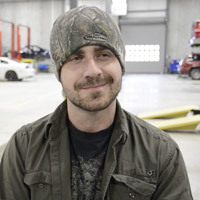 I'm currently employed at a local automotive shop and I teach part time at the College. 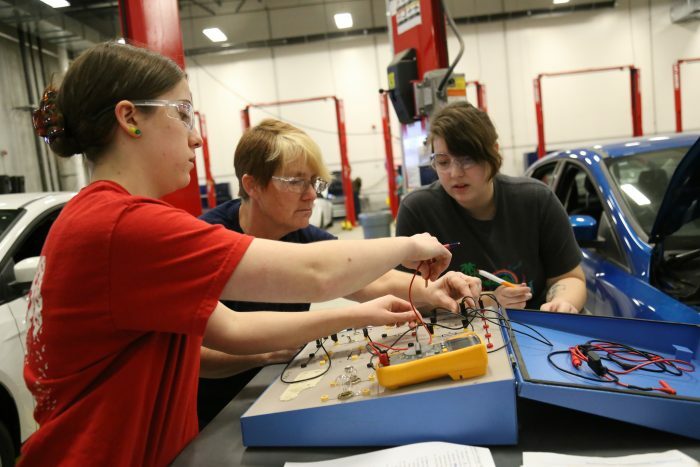 It’s exciting to have so many opportunities within the automotive industry." 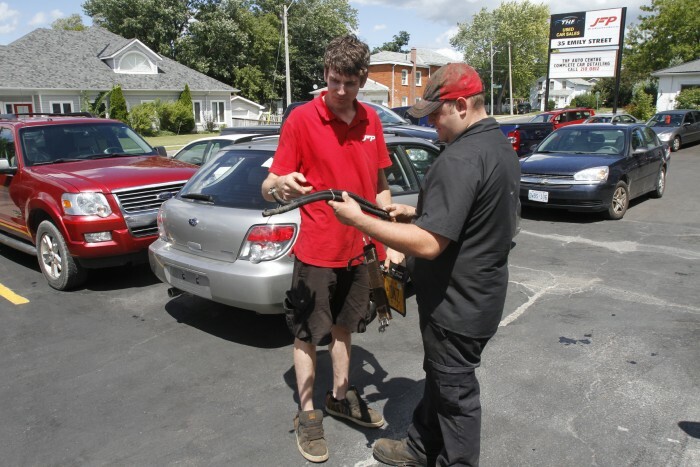 Automotive technicians work at dealerships, independent garages, fleet operations and as entrepreneurs. Licensed technicians’ salaries range between $50,000 and $60,000. Entrepreneur incomes range between $75,000 and $100,000. Owner and Operator, Wilson Specialized Tune Up Ltd. Learn while you earn, with on-the-job training and education. 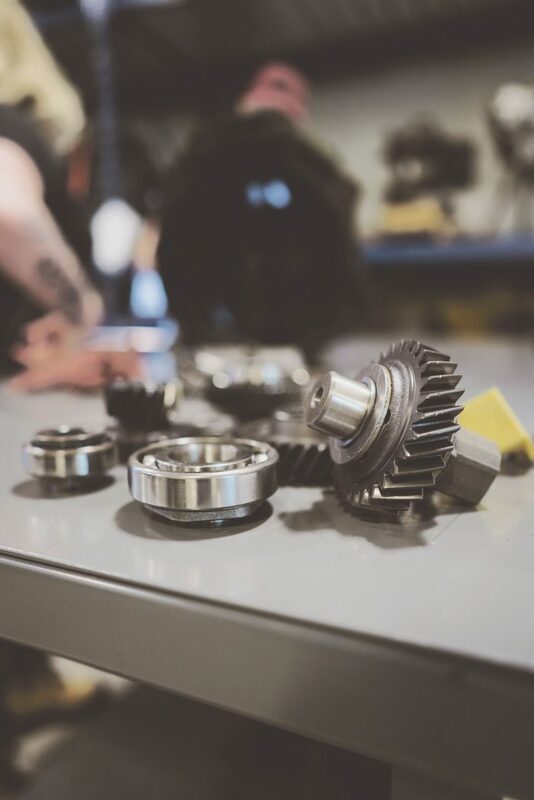 Students in the Automotive Service Technician Apprenticeship program must be employed by a registered garage and signed on with the Ministry of Training, Colleges and Universities (MTCU) as an Automotive Service Technician Apprentice. Once you are employed and signed on with the Ministry, you will be notified when in-school training is available. Your apprenticeship requirements include completing a skill set book, 6,000 hours of on-the-job training and three levels of in-school training for a total of 720 hours. 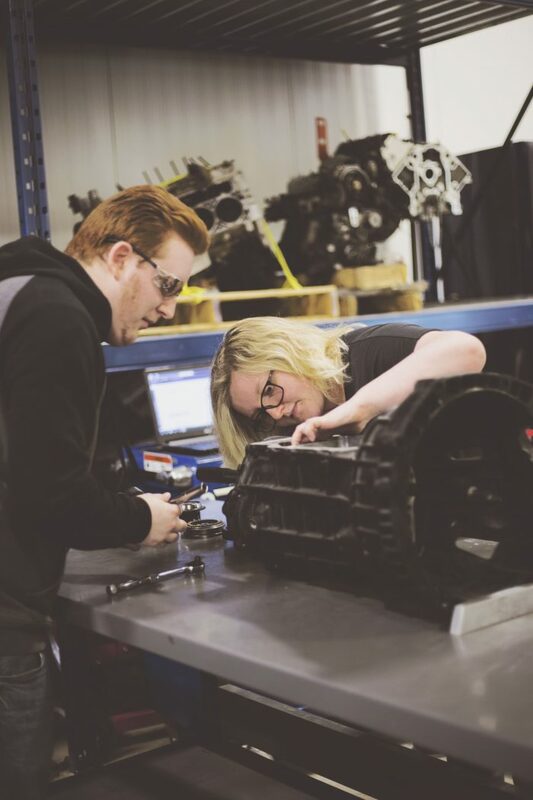 You can attend three full-time blocks of training, each eight weeks long, or study at Loyalist one day per week to complete your three levels. Learning combines classroom instruction and practical theory labs. 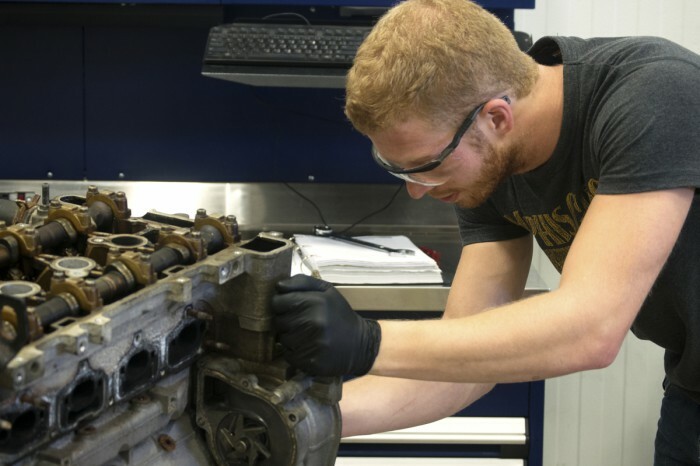 Put your knowledge to the test in state-of-the-art service bays. 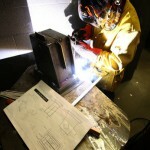 The Ministry of Training, Colleges and Universities (MTCU) pays most of the in-class costs of apprenticeship training. The Ministry will forward information about schooling and costs once you are registered. The Ministry also has useful information about options for financial help. Enrolment in this apprenticeship program makes you eligible to apply for the Weston Family Scholarship in the Skilled Trades. You can complete your studies while you continue to work as an apprentice registered with the Ministry of Training, Colleges and Universities. You and your employer must enter into a contract representing your employer’s willingness to support you through this certificate. You must be at least 16 years old and have completed Grade 12 or the equivalent (GED or ACE). Early registration as an apprentice is possible through the Ontario Youth Apprenticeship Program; please contact your local school board for more information. Information about qualification requirements leading to certification is available from the Ministry of Training, Colleges and Universities, 416-326-5800, or a regional office: Belleville 613-968-5558; Kingston 613-548-1151; or Peterborough 705-745-1918. Math, Science and English. 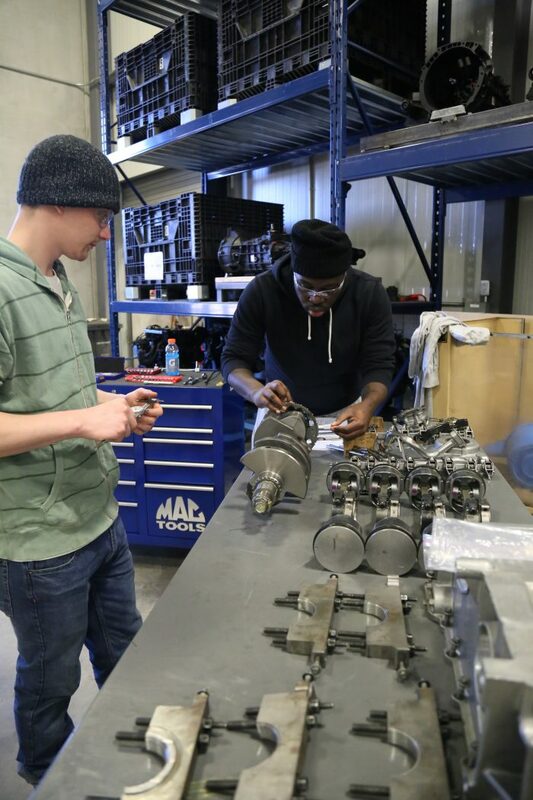 High school courses in Automotive Mechanics would be an asset.